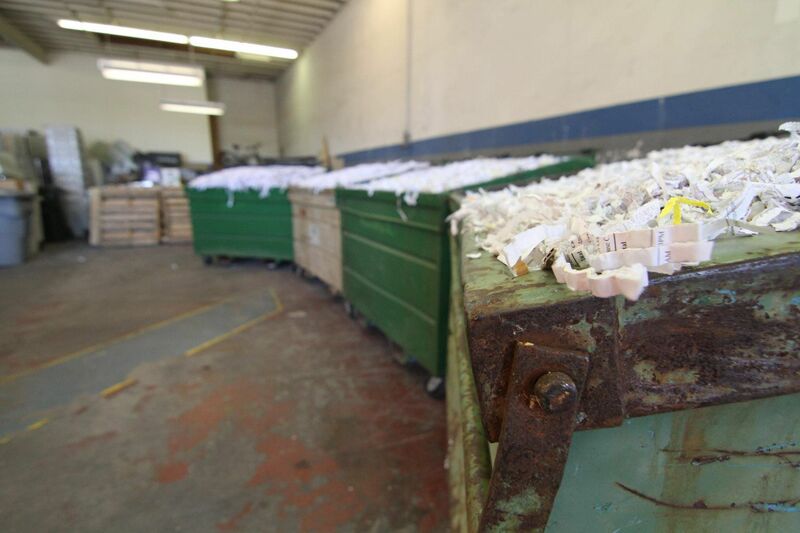 This paper shredding service is for the general public and businesses alike. You don't have to make an appointment and there are no minimum charges. Just show up during the shredding hours below and you have the choice to watch your documents' demise or drop and go. We charge only $5/box (12"x15"x10" file box) with no minimum charge. If you don't have your documents stored in standard file boxes, that is no problem because we also charge by weight at a rate of $5 per 25 lbs.